As a designer, one of the most frustrating things can be trawling through search engine results trying to find some vector illustrations that are not only suitable for your current project or design, but are also great quality, and, of course, free to use. I’ve lost count of the times that I’ve finally found a vector image that I like – or that it contains an object within it that I could make use of – only to find out that it can’t be used commercially. Of course, we’re all trying to make a living doing what we do, and it is with this in mind that we designers must always respect the copyrights of the original creators – for, just like us, many of these people will be relying on their quality designs and graphics to make ends meet. But, aside from that, there are the legalities to worry about. If somebody owns the full copyright on any piece of original work – be it a photograph, a piece of writing, or indeed a vector image – then you will need to track down that owner and ask express permission to use it. Needless to say, this isn’t always particularly easy, and of course the author of the work may expect a fee. If you do decide to ignore this and just go right ahead and use the copyrighted work for your own commercial purposes, then you are taking a big risk. Put simply, if the owner of the copyright discovers that you have used his/her image, you will most likely be sued. 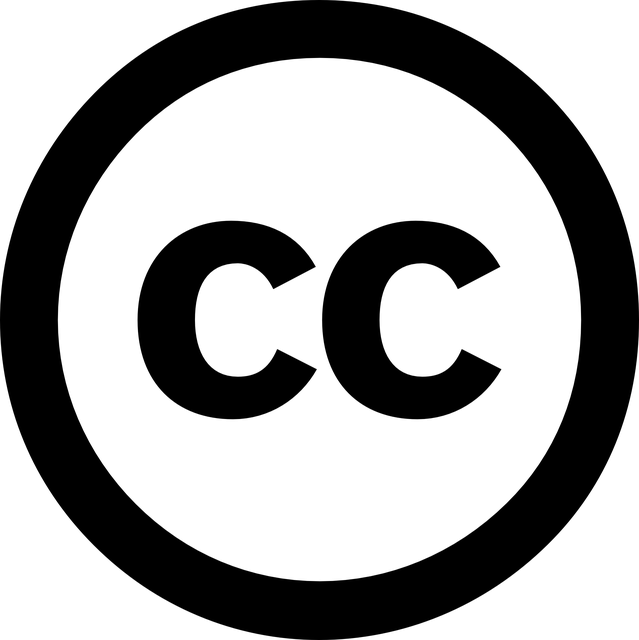 However, there are some creators of vectors and other works that are completely happy for their works to be used and shared by others, and so have equipped their creations with a Creative Commons copyright licence. Adobe Illustrator is the industry standard tool for ensuring that all of your designs are shining with a professional finish. No matter whether you’re a technical illustrator, a designer, or even a blogger who wants to create some original graphics to advertise their blog, Adobe Illustrator is the tool to use for print, multimedia and online graphics. It’s certainly a powerful tool, and so the resources that I have selected for this list are amongst the best that are out there. They can all be modified so that they marry beautifully with your project, and most of the images that you will find on these sites will be available for commercial use – but always check to make sure so you don’t end up getting into trouble. 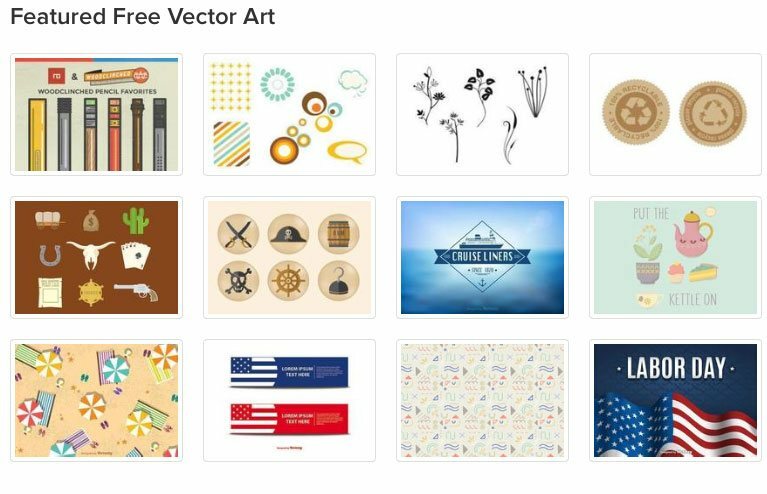 Vector4Free is a fantastic resource for free vector images. 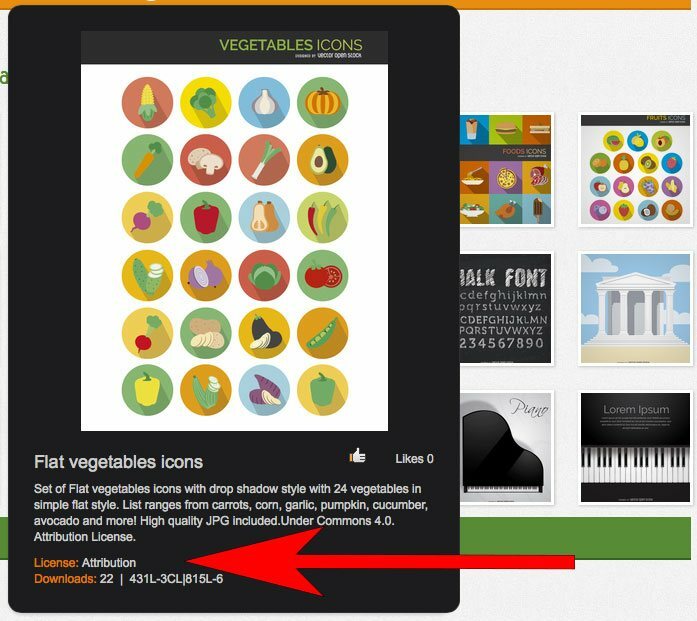 Indeed, the whole website is dedicated to free vector graphics, and you can find Adobe Illustrator AI, EPS, PDF, SVG, Corel Draw CDR files all free to download for personal use, and many for commercial purposes as well. Just make sure that you check each image for the liscences before using. 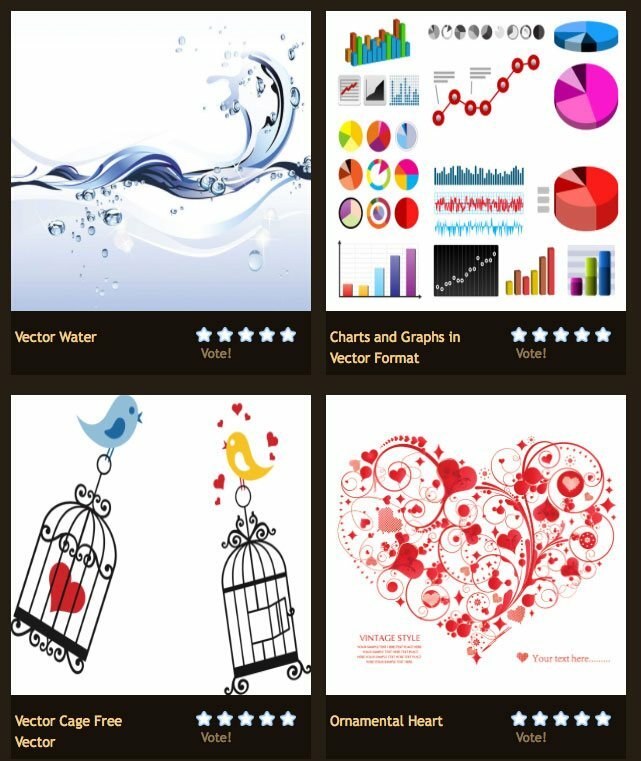 Vector Open Stock both curates creates its own high quality vector images. All are free to use, though some will require attribution for commercial purposes. This information is very easy to find, however – simply hover your cursor over the vector that you would like to use and you can see the licence that it is held under. 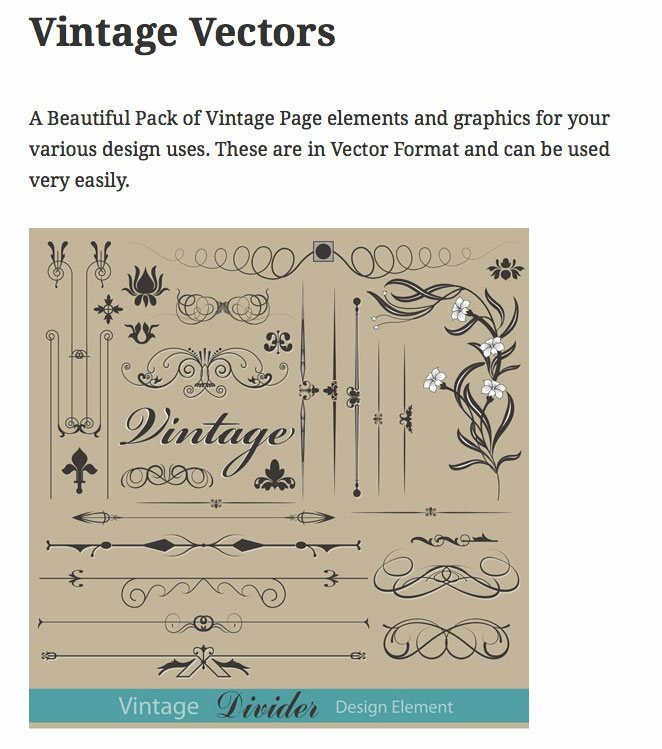 Another great resource that, as its name suggests, has a catalogue of free vectors that is updated daily. 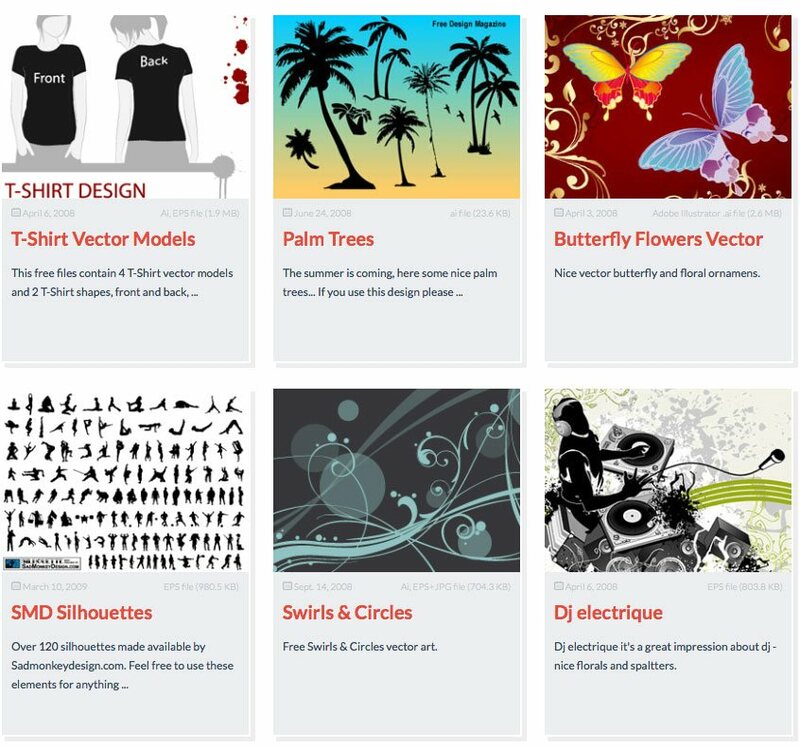 The owners of Free Vectors Daily take the time to browse the internet and upload the best free vector sets that they find all in one place for your convenience. Vecteezy is one of the very best sources of free vectors on the web. There is a thriving community behind the site, and some very popular designers that regularly contribute to the database. The site also allows you to upload your own work and share with the world, and has a very informative blog full of tips, tricks and tutorials to help you hone your design skills. Do you need to hone your design skills? 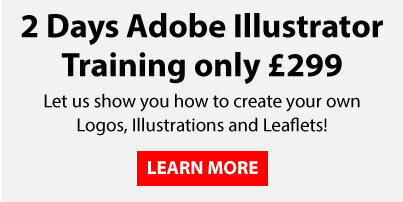 Book an Adobe Illustrator Course with us now and we’ll show you how to create scalable vector artwork yourself, plus much more besides.